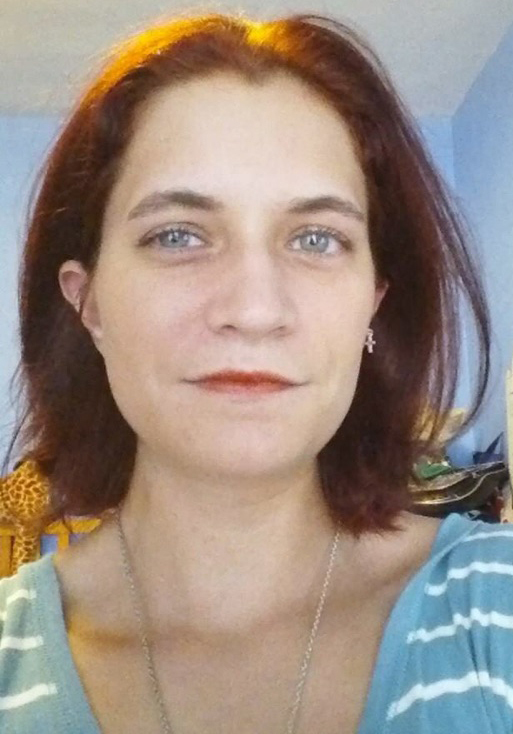 Cassandra Agnew, 38 of Taylorville passed away on Monday, June 18, 2018 at 9:50 p.m. at her residence in Taylorville, IL. She was born on December 8, 1979 in Decatur, IL the Daughter of William and Mary (Miller) Agnew. Cassandra worked as an associate at Walmart in Taylorville. She was a loving mother, cherished daughter and sister. She adored her animals, spending time with her family and listening to music. Surviving is her Son: Matthew Noller of Taylorville, IL; Father: William Agnew of Taylorville, IL; Brothers: William (Elaine) Agnew of Edinburg, IL; Timothy (Heather) Agnew of Taylorville, IL; Sisters: April (Jeff) Jefferies of Springfield, IL; Christyl (Nick) Crowe of Taylorville, IL; Several Nieces, Nephews and Cousins. She was preceded in death by her Mother. Graveside services will be held on Friday, June 22, 2018 at 10:00 a.m. at Glen Haven Memorial Gardens in Taylorville with Pastor Don Bettis officiating. Burial will be in Glen Haven Memorial Gardens in Taylorville.